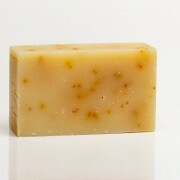 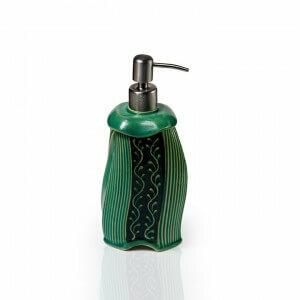 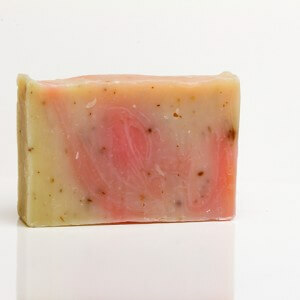 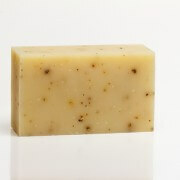 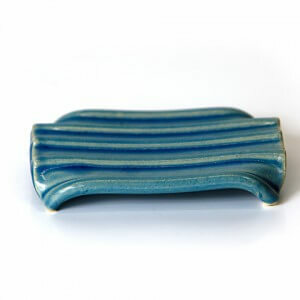 View cart “Olive Oil Shea Butter Green Clay” has been added to your cart. 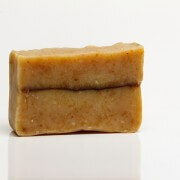 Ingredients: Butyrospermum Parkii (Raw Shea Butter), Cocos Nucifera (Coconut Oil), Beeswax, Olea Europaea (Virgin Olive Oil), Simmondsia Chinensis (Jojoba) Seed Oil, Prunus Armeniacea (Apricot) Kernel Oil, Triticum Vilgare (Wheat) Germ Oil, Rosa Damascena (Rose) Oil, Pelargonium Roseum Asperum (Germanium) Oil, Citric Acid, Mica. 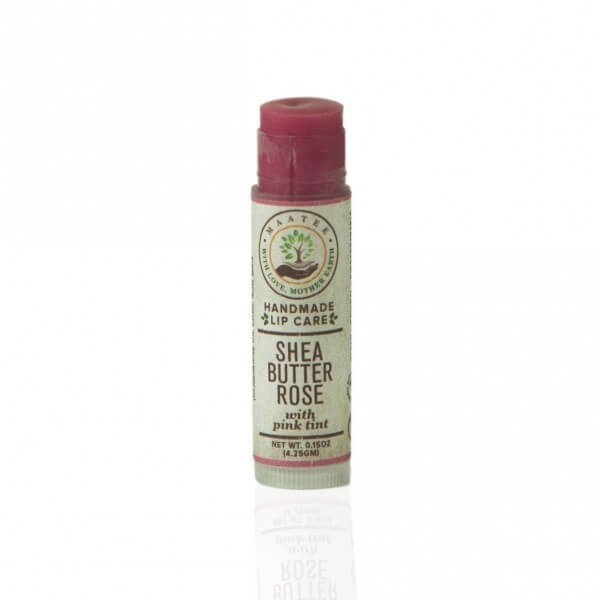 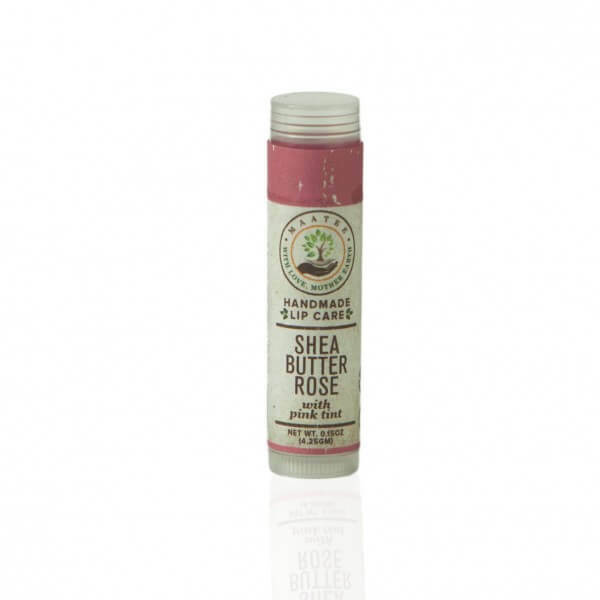 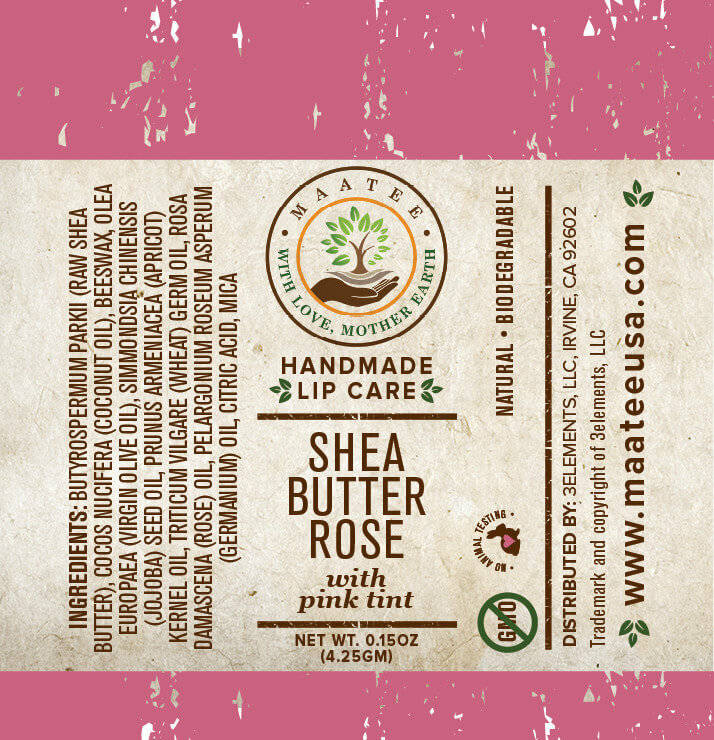 Our Shea Butter Rose Lip Care (lip balm) with pink tint is handmade and hand packed, made with a rich and effective blend of raw Shea Butter and pure natural oils – just a little goes a long way. 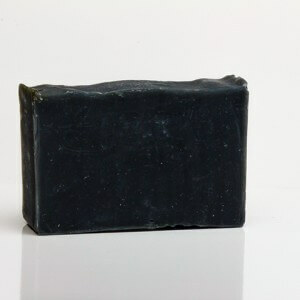 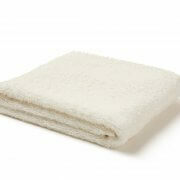 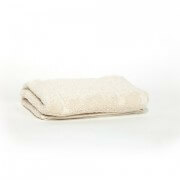 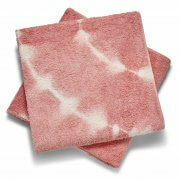 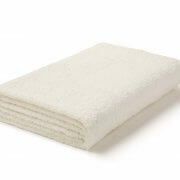 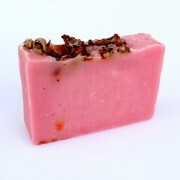 We make them in small batches to ensure highest quality and care. 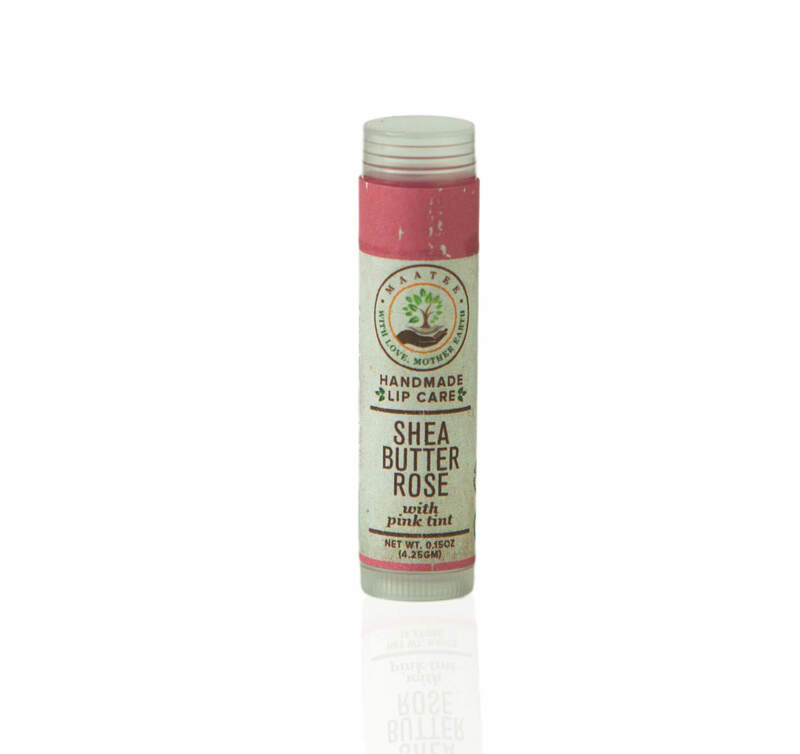 Will give your lips a glossy pink tint. 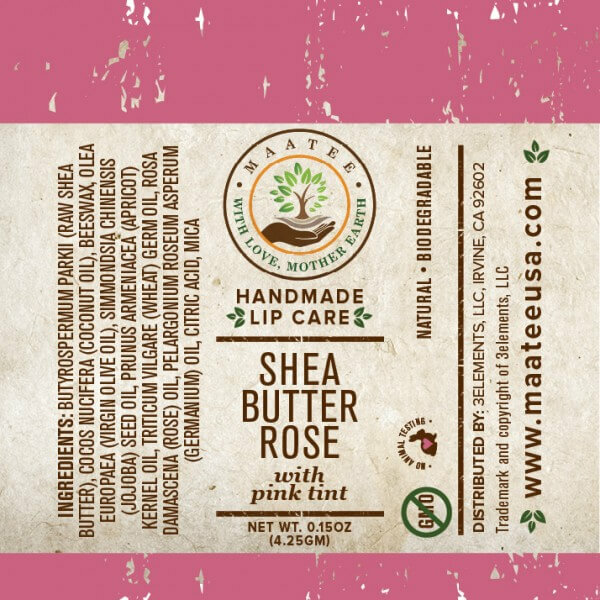 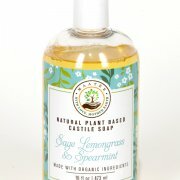 Handmade, Hand inspected and packed, All natural, Biodegradable, Non-GMO ingredients, No hidden ingredients, Cruelty free (no animal testing).